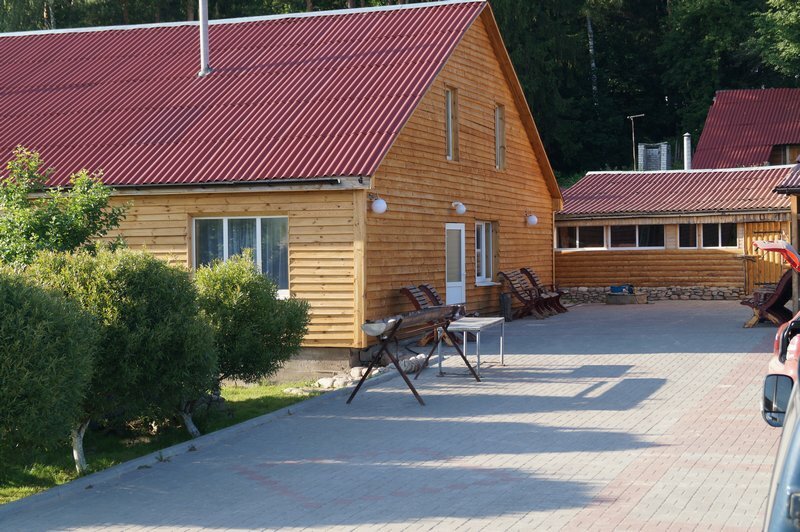 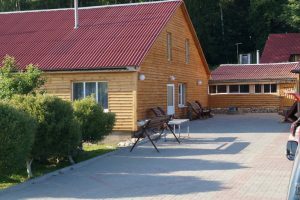 The White Bird Estate is located 125 kilometers from the capital of Belarus, the city of Minsk, near the magnificent mixed coniferous forest. 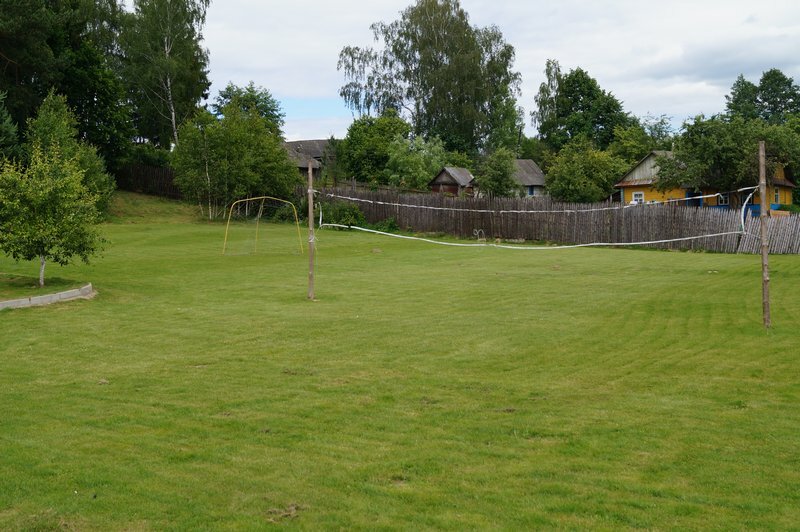 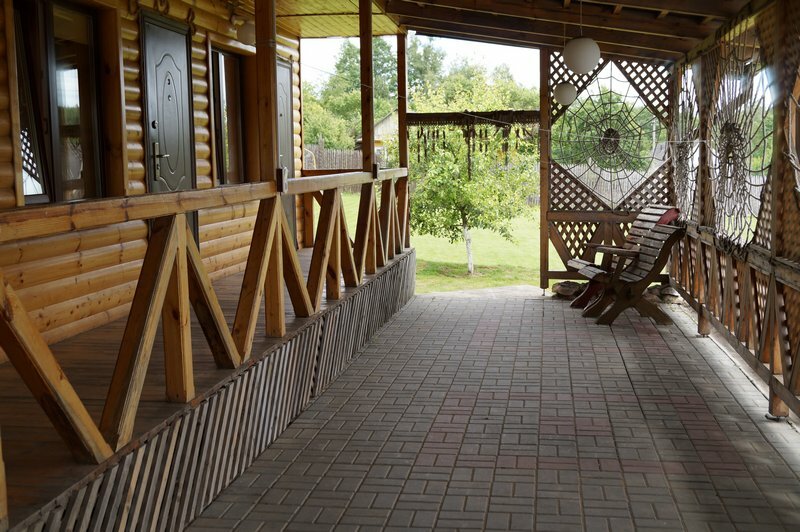 The vast territory of the manor creates all opportunities for outdoor activities. 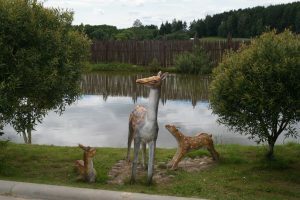 Right in the yard of the manor there is a pond in which carps and carp are abundant. 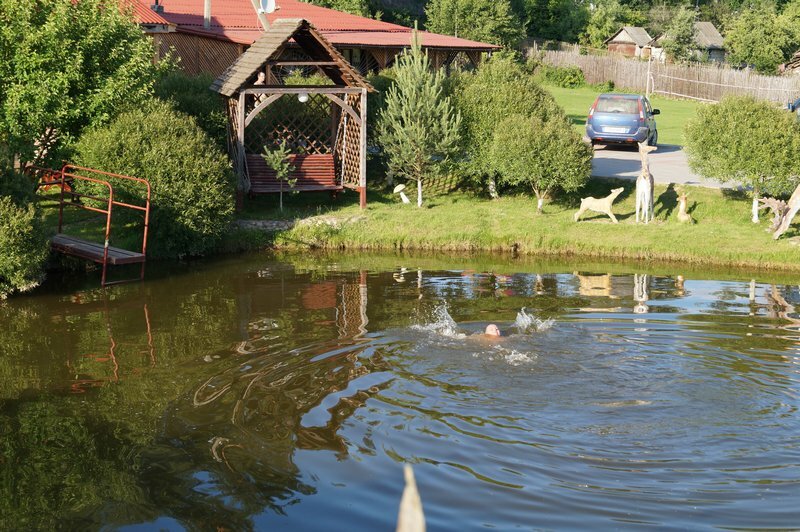 Guests of the “White Stork” in any season are waiting for a wonderful fishing with a rich catch. 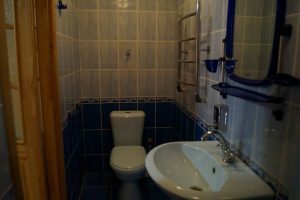 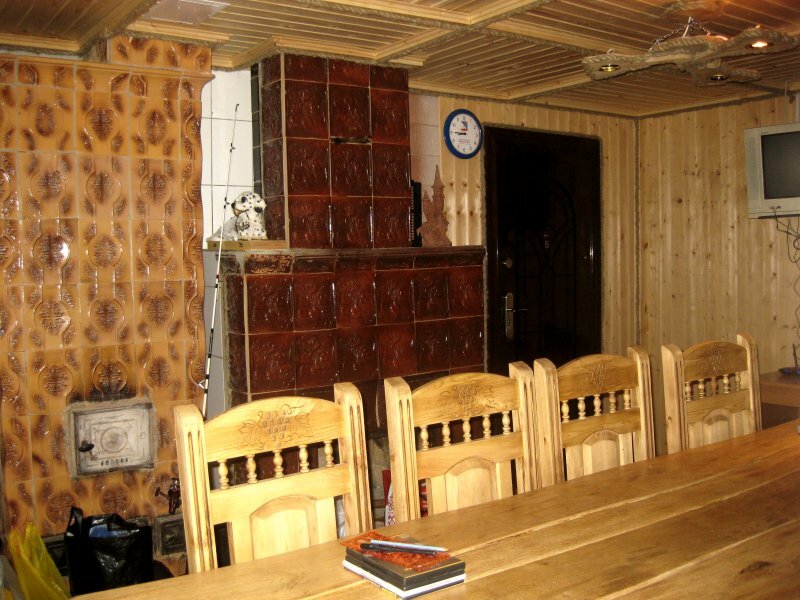 In a large five-room house can accommodate up to twenty people at the same time, but this is not the limit. If you plan to spend a corporate holiday here, a bard meeting or a romantic party by the fire, the territory of the estate has a place for placing tents. 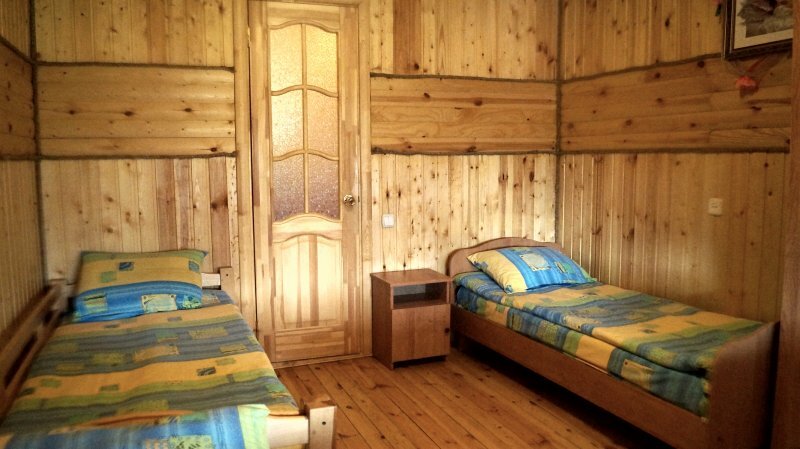 The rooms in the house are equipped with everything necessary for rest and convenience of guests – televisions, DVD players, crockery, electric kettle. 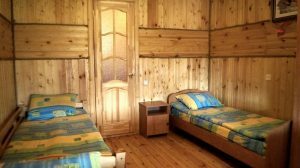 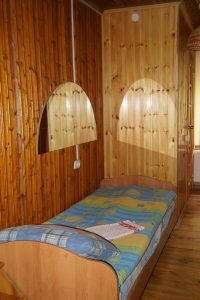 The house and the interior of the rooms are entirely made of natural wood, which creates in it an amazing atmosphere of home country comfort. 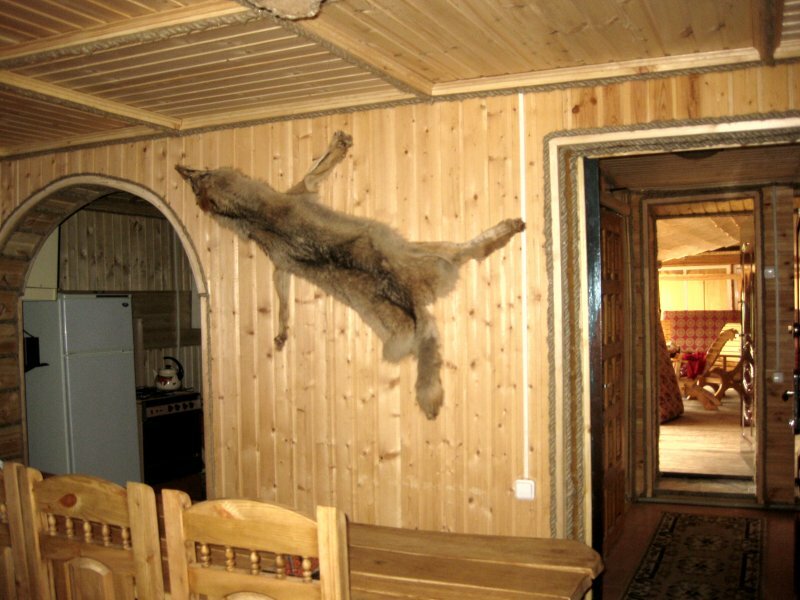 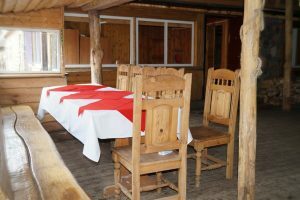 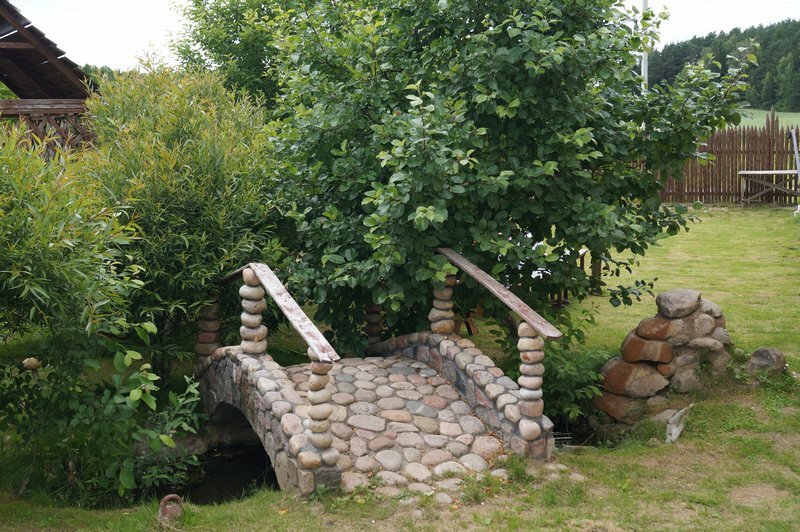 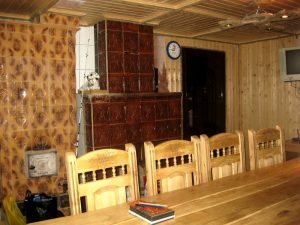 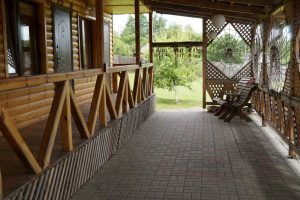 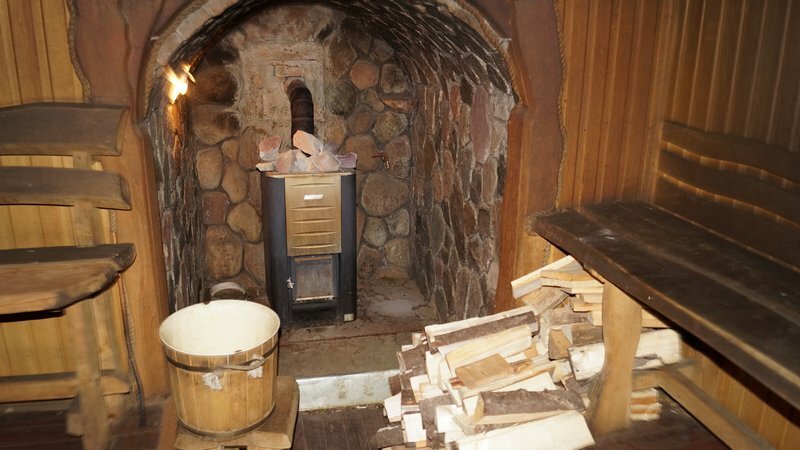 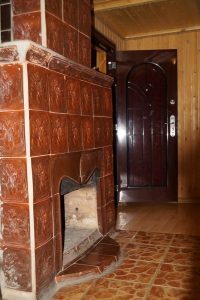 Outside, the house is surrounded by a covered veranda, on which there are two stone Russian ovens, in which guests can prepare both national dishes and aromatic ear from their own catch. The bath in the grounds of the estate will shock even the sophisticated connoisseurs of this procedure. 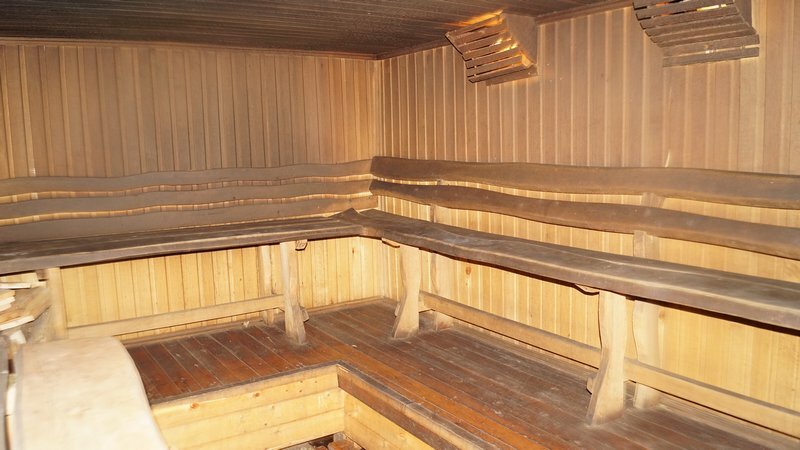 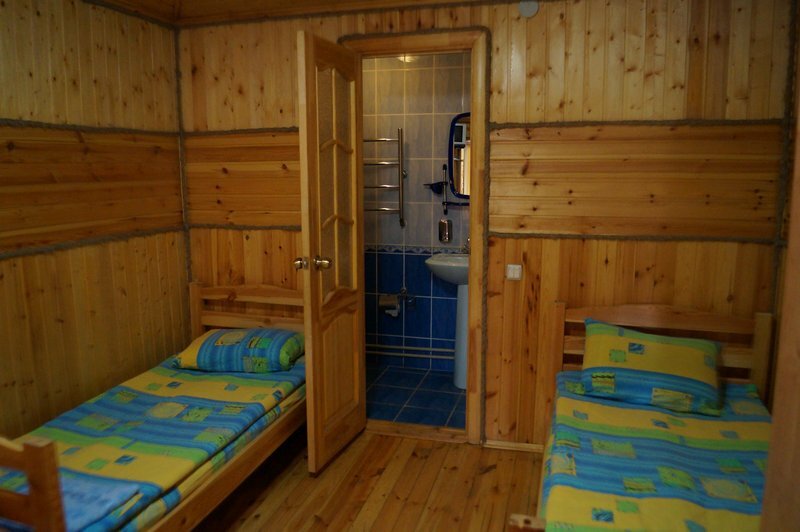 A huge steam room, which can accommodate up to 12 people, birch and oak brooms, a spacious swimming pool and a unique font, directly into which a spring flows into with the purest water will not leave anyone indifferent. 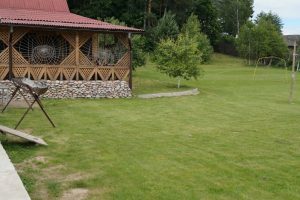 The entire perimeter of the manor is surrounded by a high fence and guarded by a guard dog, so that guests can be sure at any time that nobody will bother them, and the property will remain intact. Especially for guests, the owners created a parking lot in the protected area. 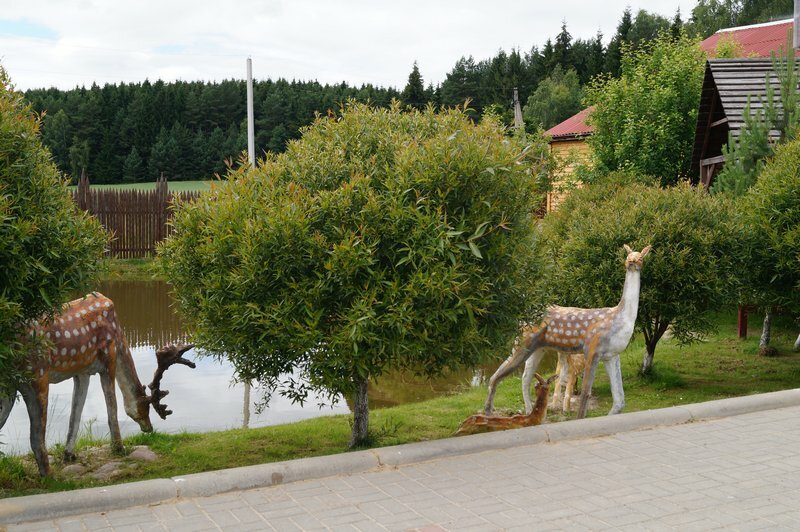 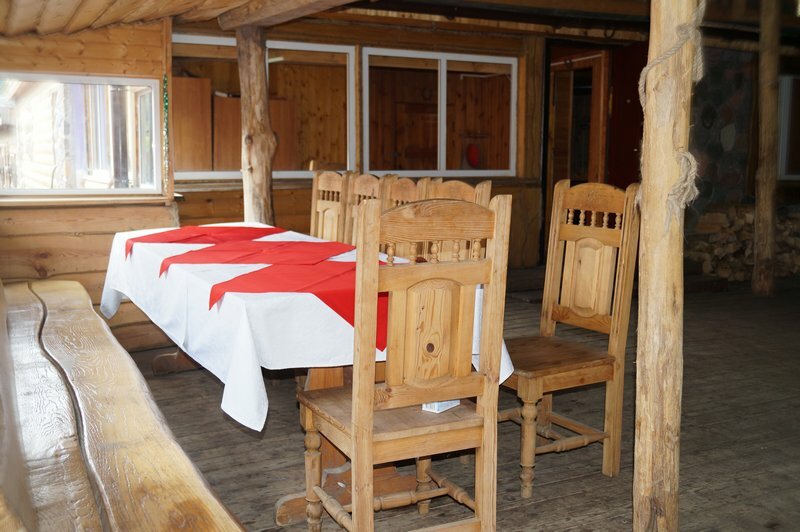 The owners of the manor will help guests in organizing trips to the nearby forest behind berries and mushrooms. Not far from the “White Stork” there is a sanctified font and the source of St. Nicholas the Wonderworker, who is famous for his miraculous healings even from the most serious ailments. All those who wish receive the opportunity to recruit holy water from this unique source. 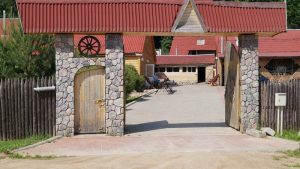 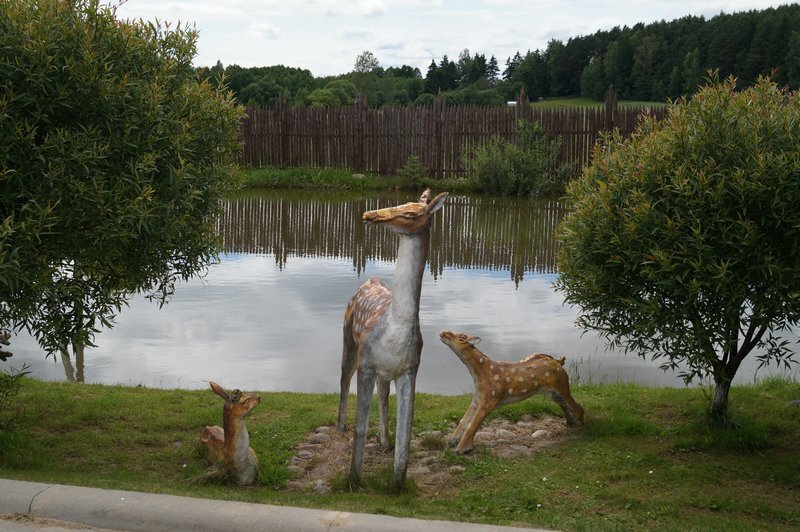 As an additional entertainment, guests can visit the birthplace of Adam Mickiewicz of Novogrudok, ride around and drive to the nearby town of Mir, which houses the ancient castle. 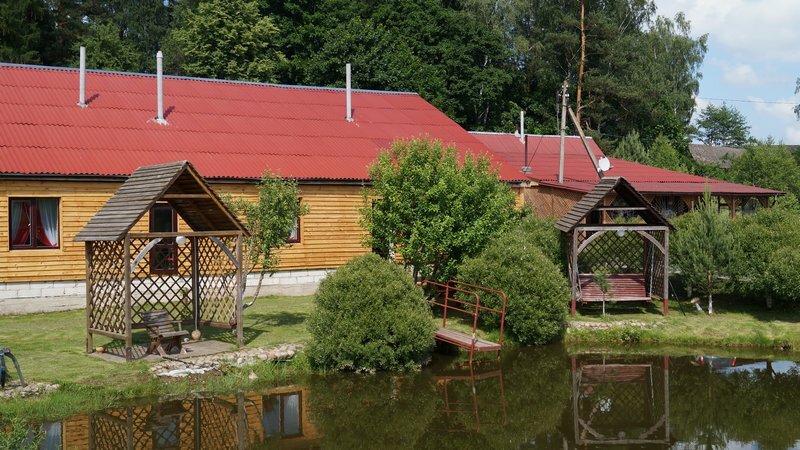 It is also possible to organize excursions to the legendary Belarusian lake Svityaz, sung by Adam Mickiewicz.